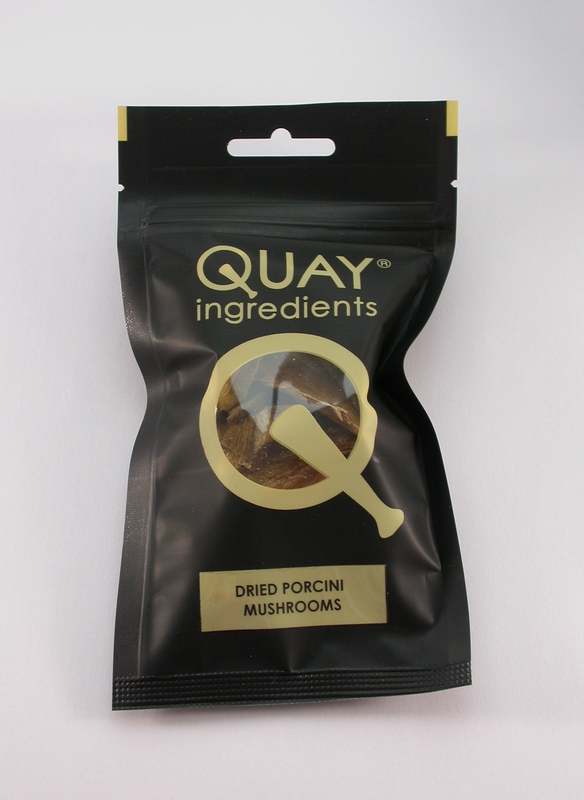 Great in risotto or pan fried with garlic butter and served on toast. Rinse mushrooms and then soak in warm water for 20 minutes. 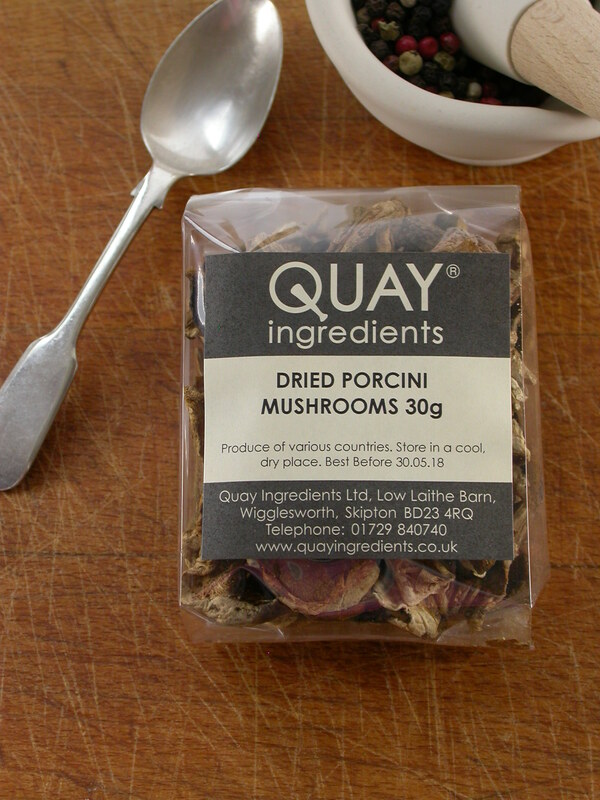 Add the mushrooms to your dish and use the water they were soaked in as a stock for an extra rich flavour. This premium, moist, flaky Fleur de Sel is hand harvested on the Algarve, Portugal. It is carefully sun dried and packed by hand and has a full yet subtle flavour which enhances the natural flavour of food. A selection of Porcini, Chanterelle and Fairy Ring mushrooms providing different textures and bouquets. Excellent in risotto or with braised beef. Delicious in salads, pasta sauces, soups, stews and homemade bread.